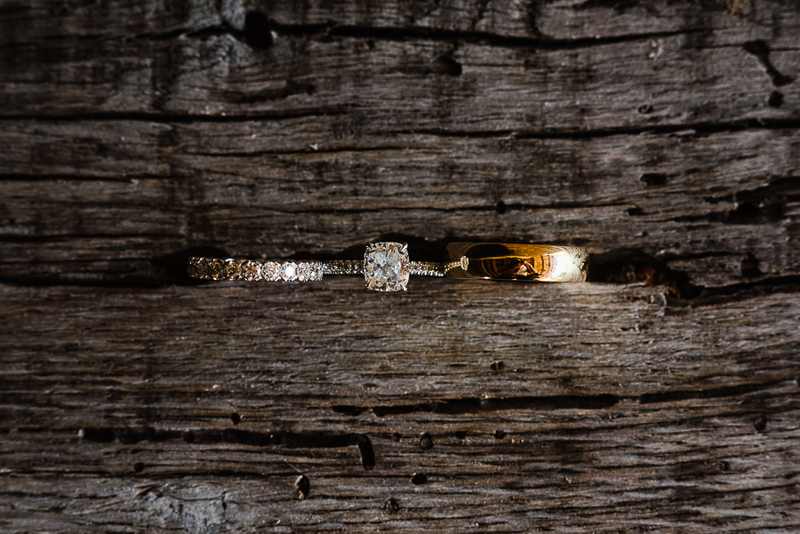 The perfect day for the perfect couple. 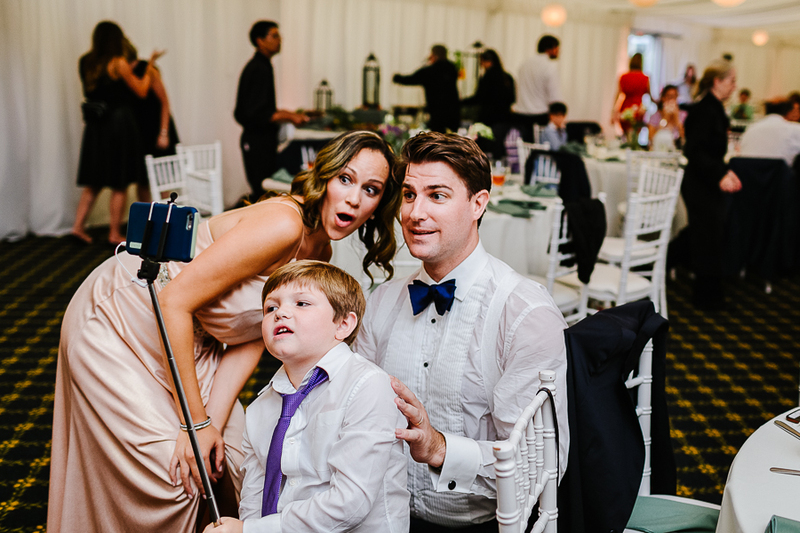 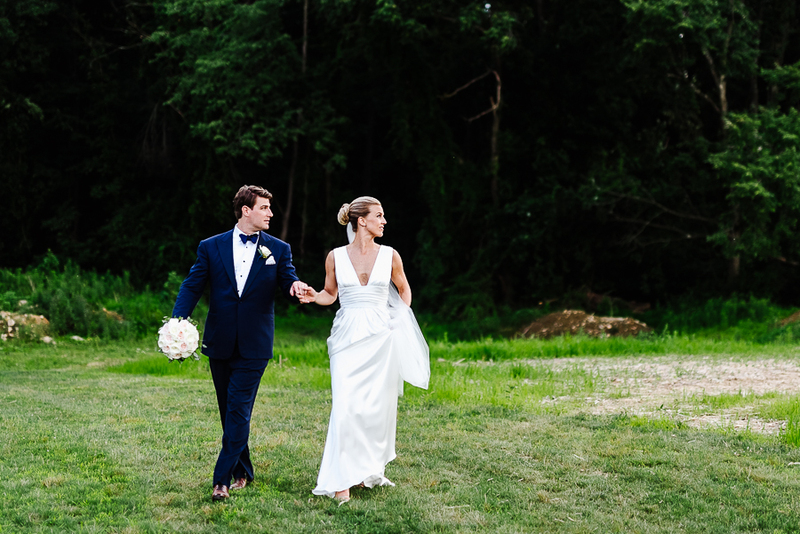 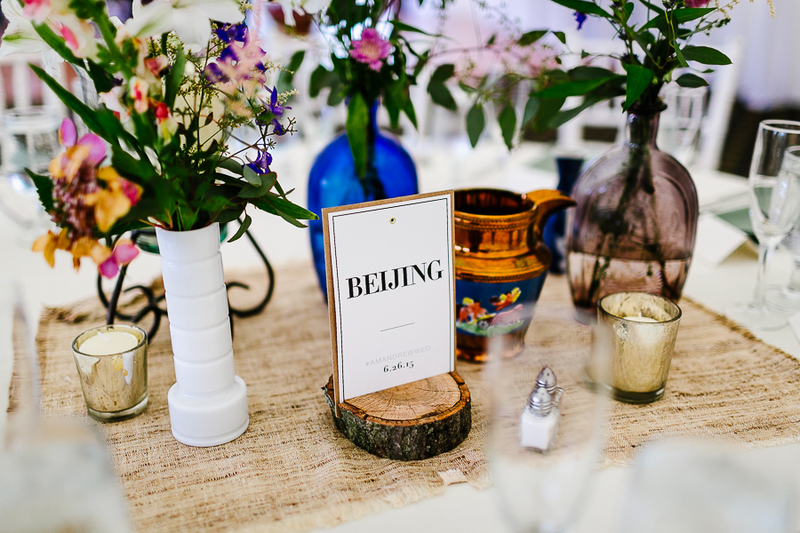 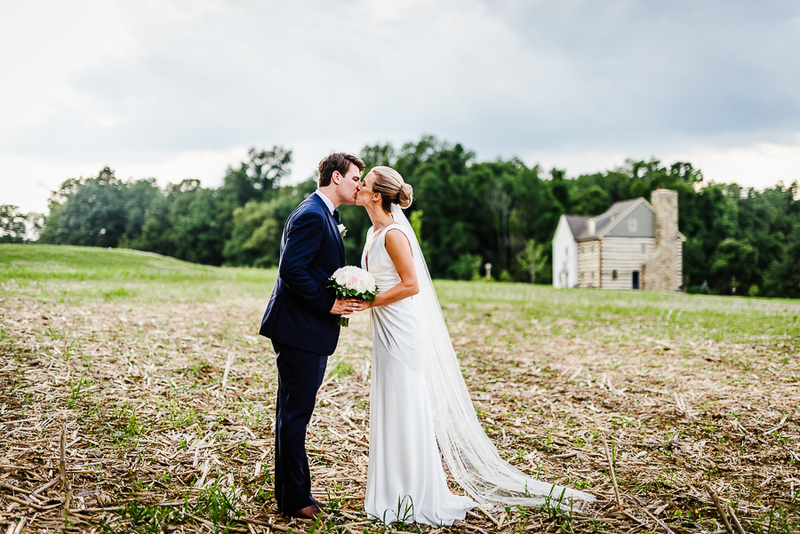 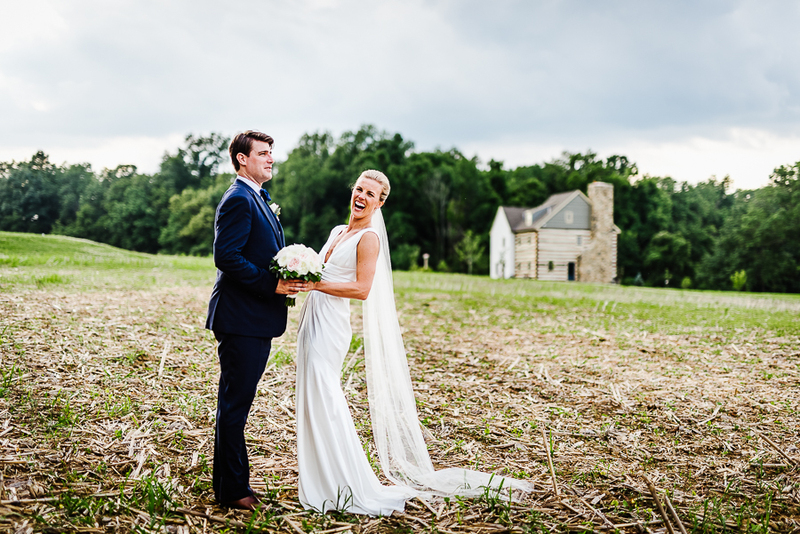 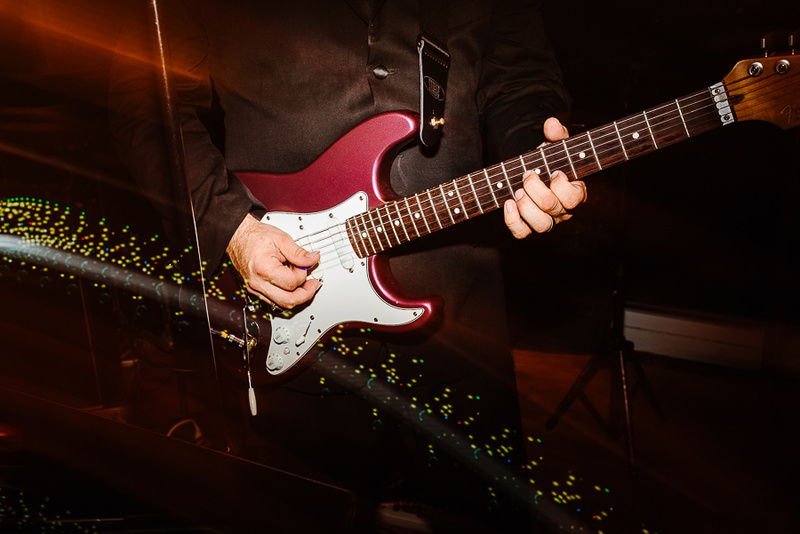 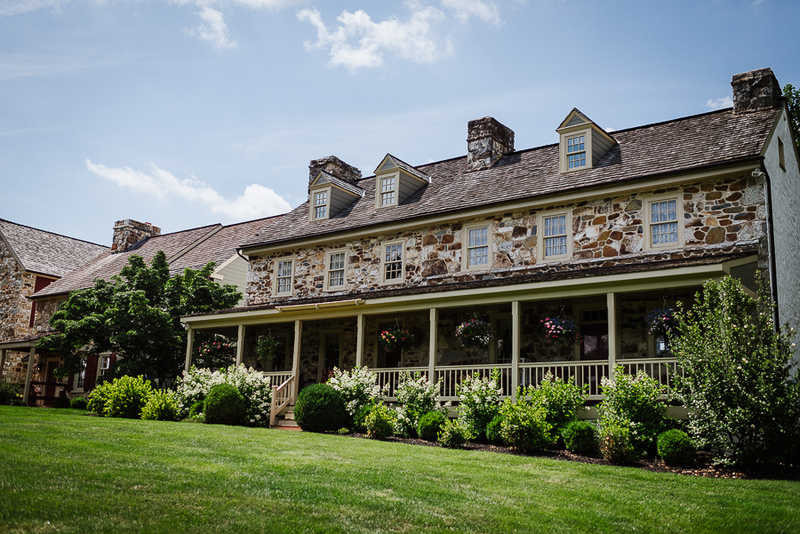 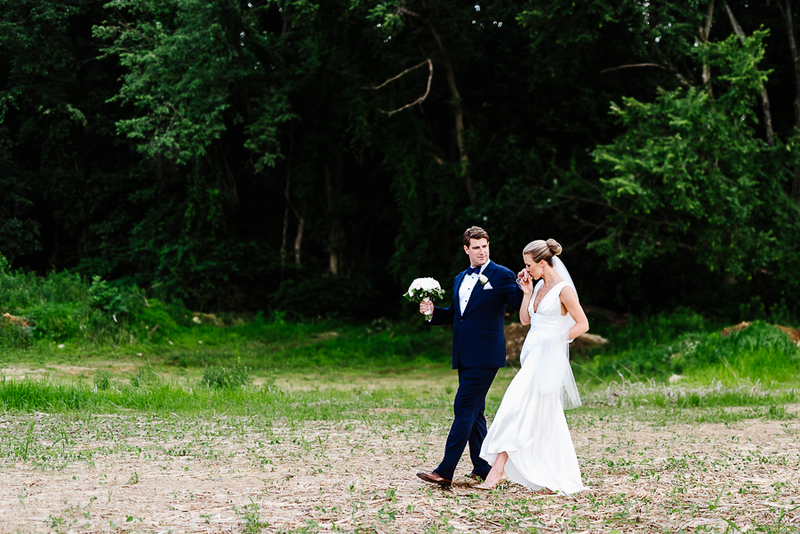 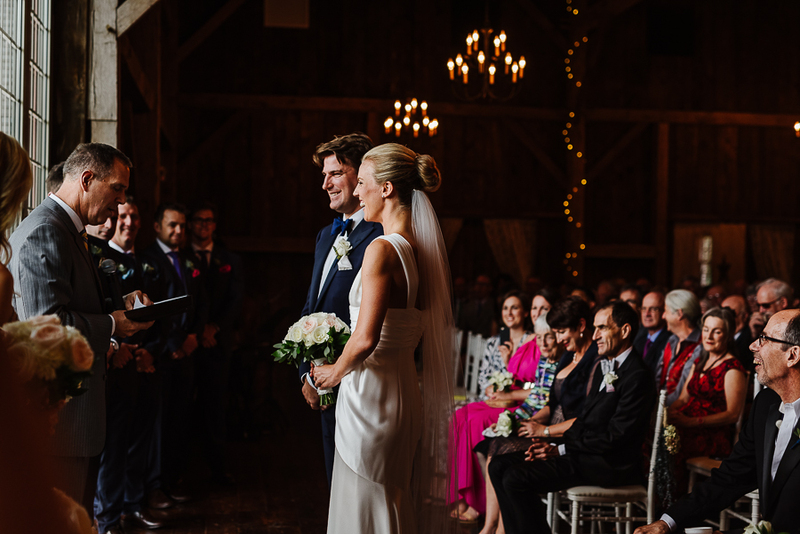 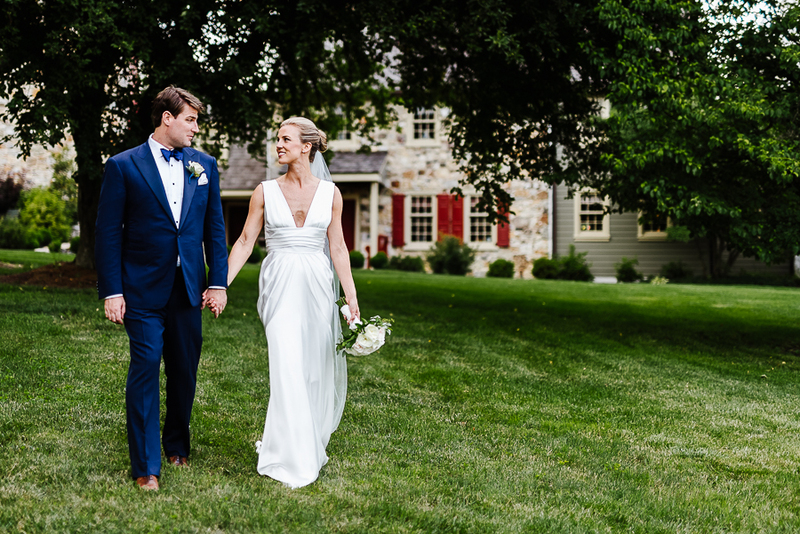 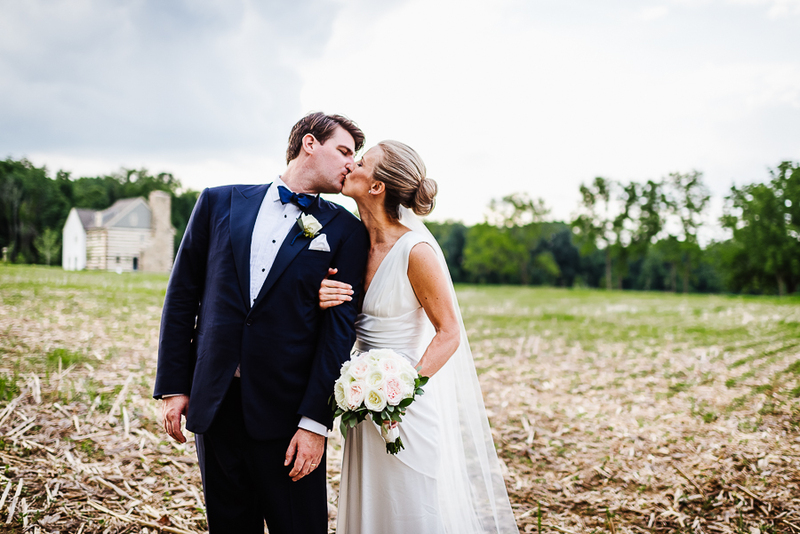 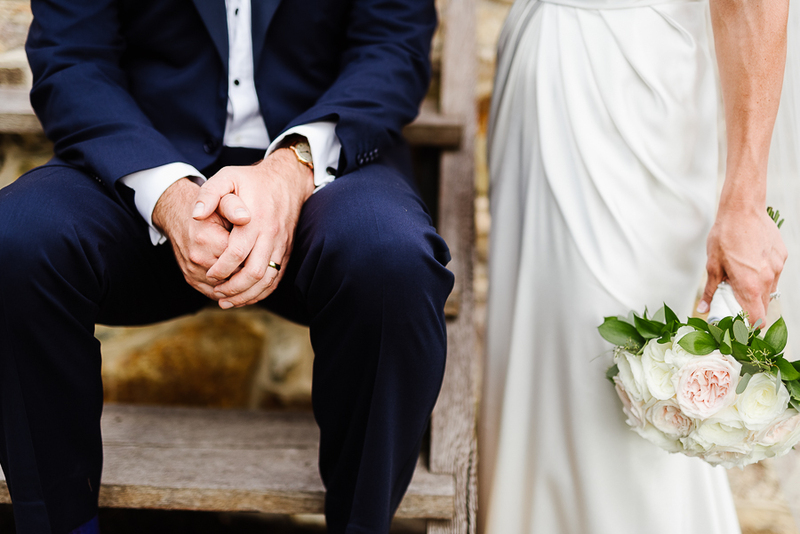 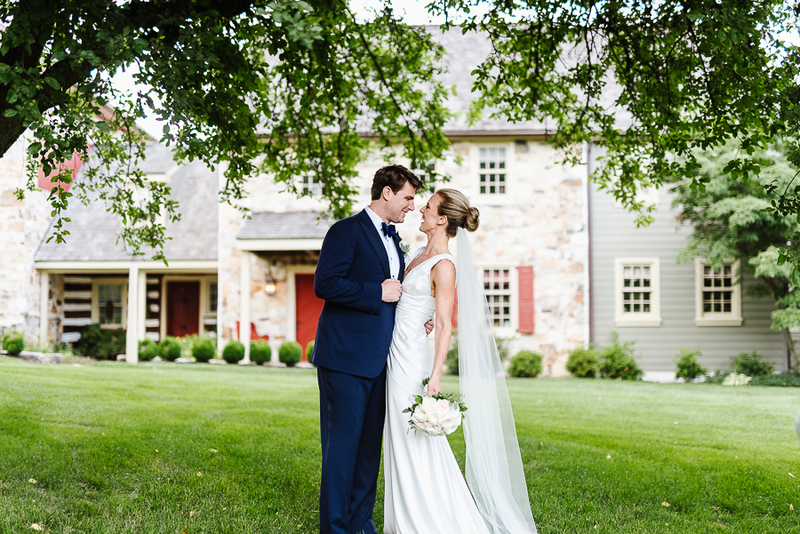 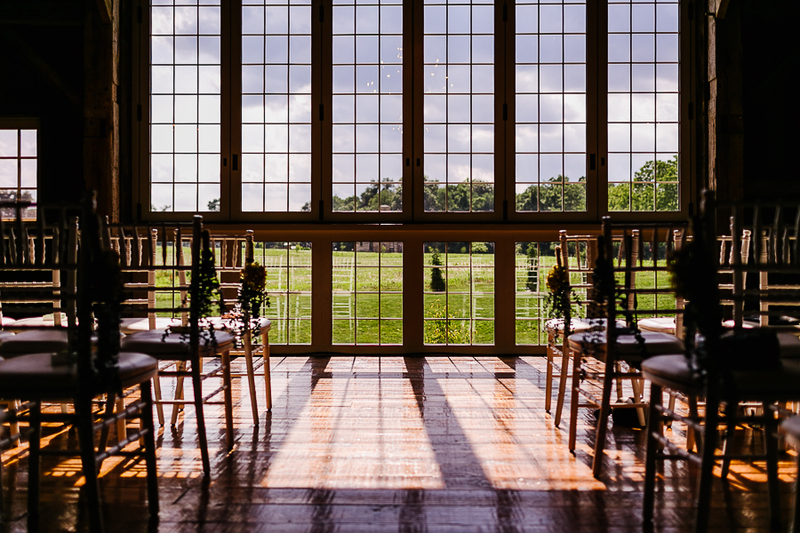 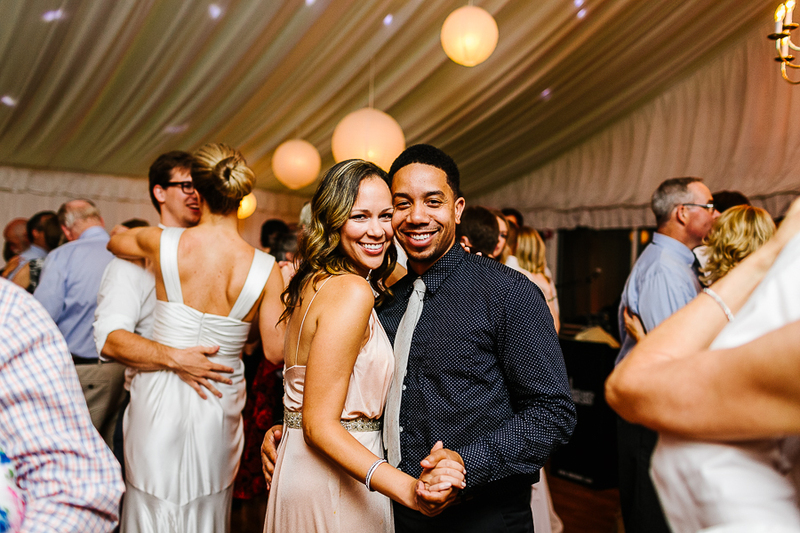 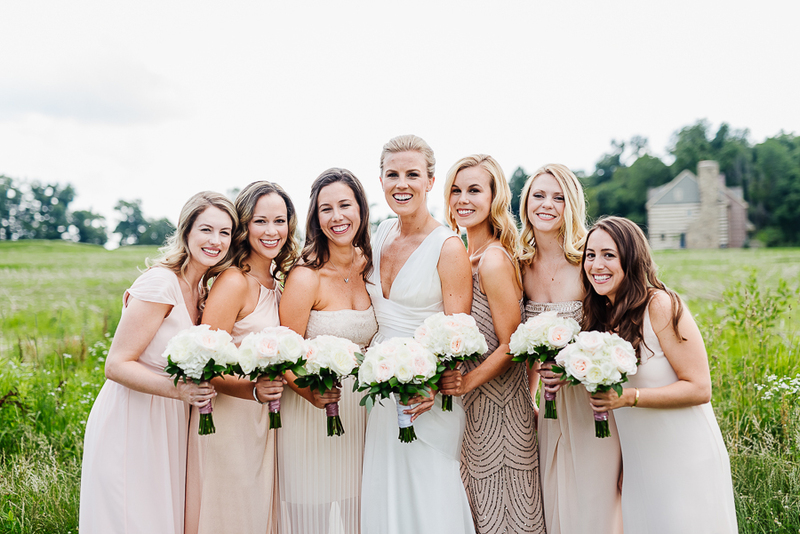 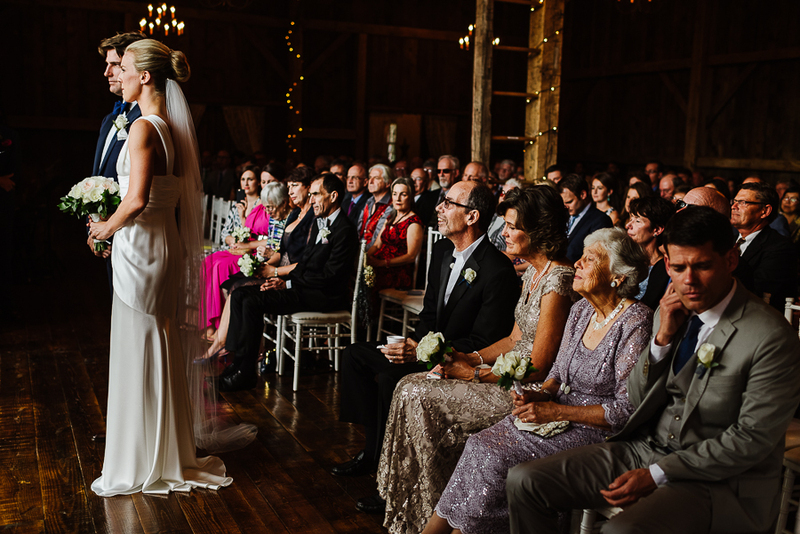 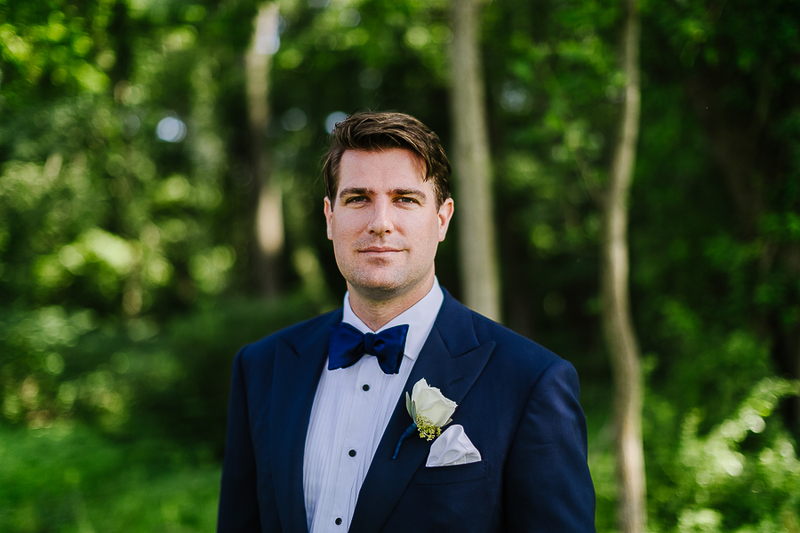 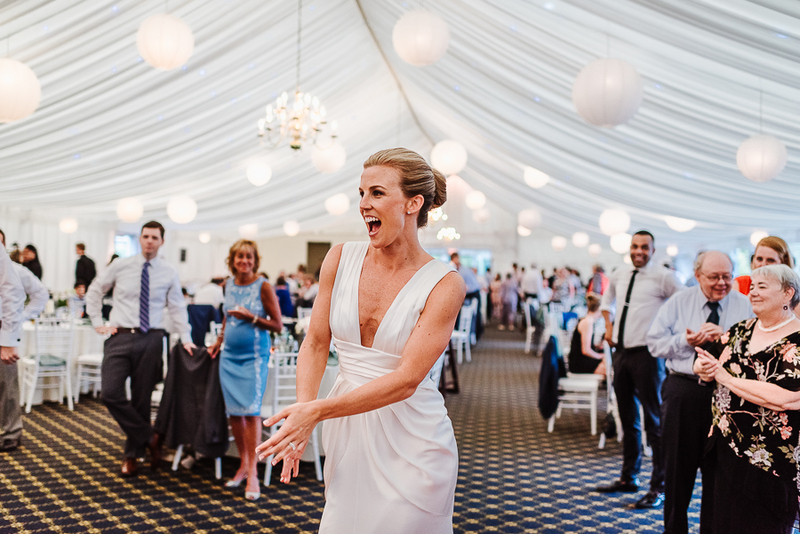 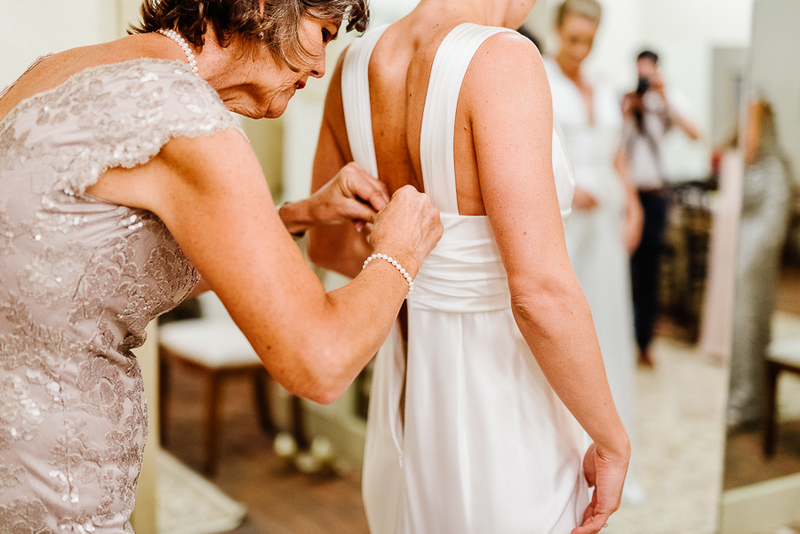 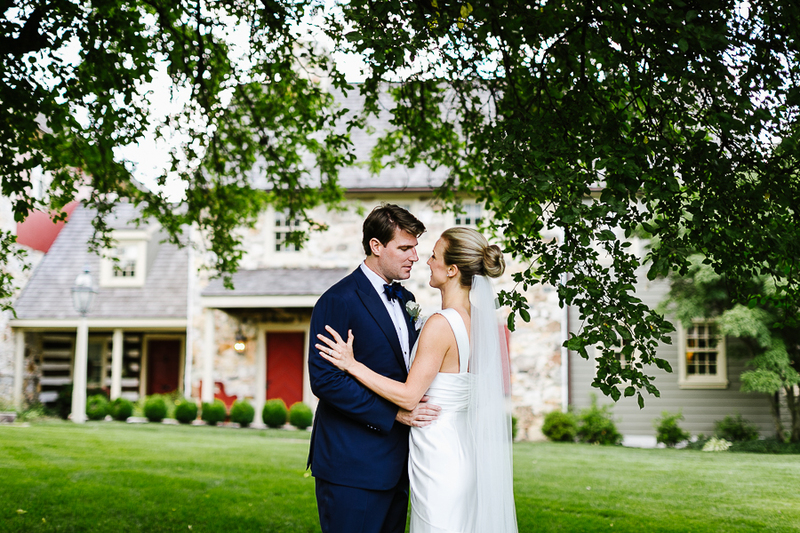 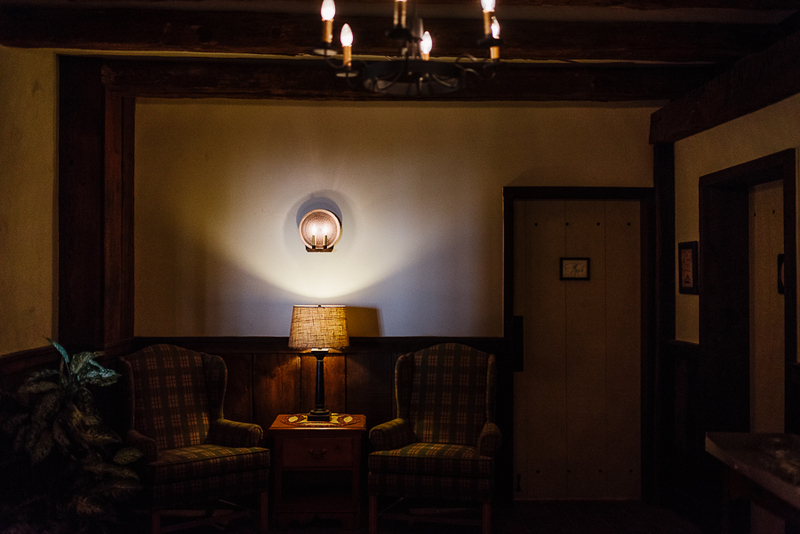 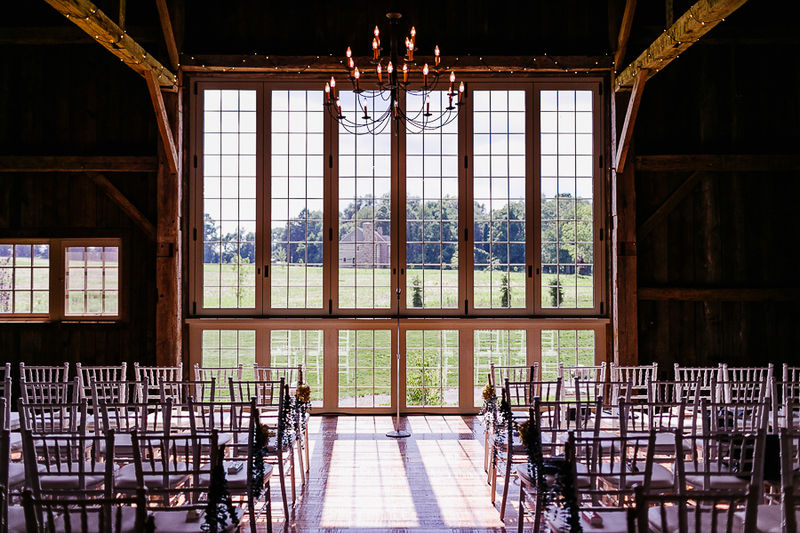 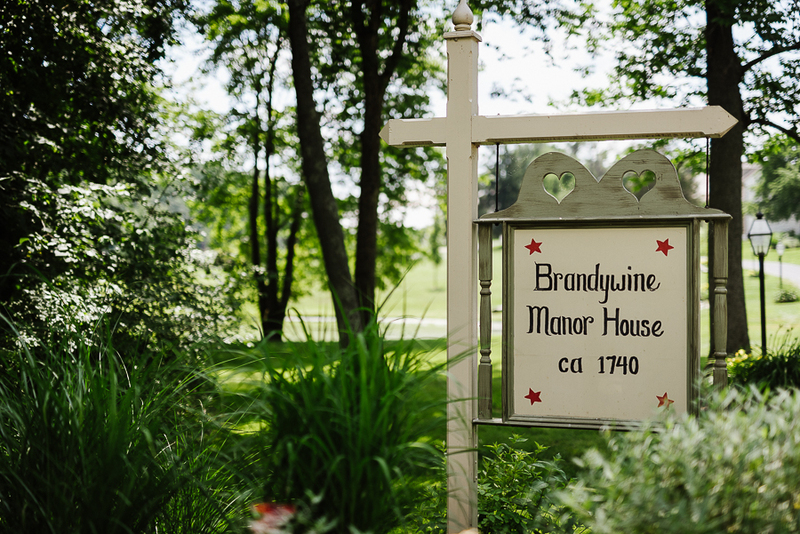 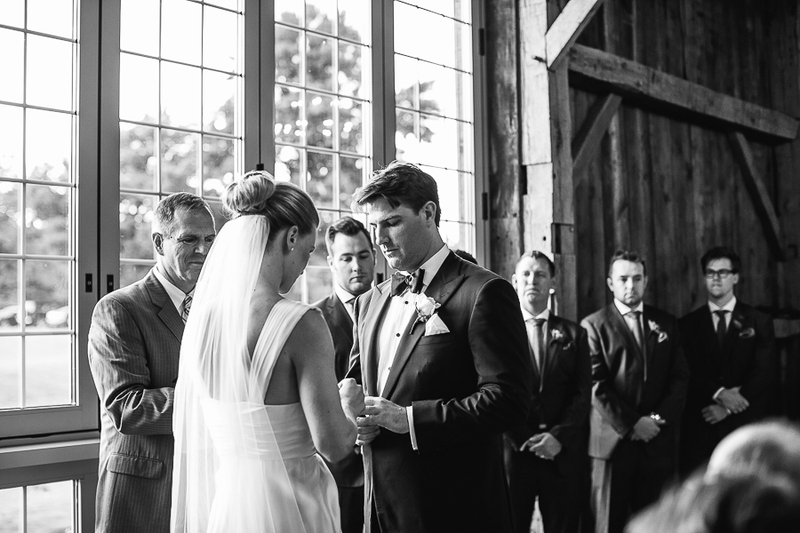 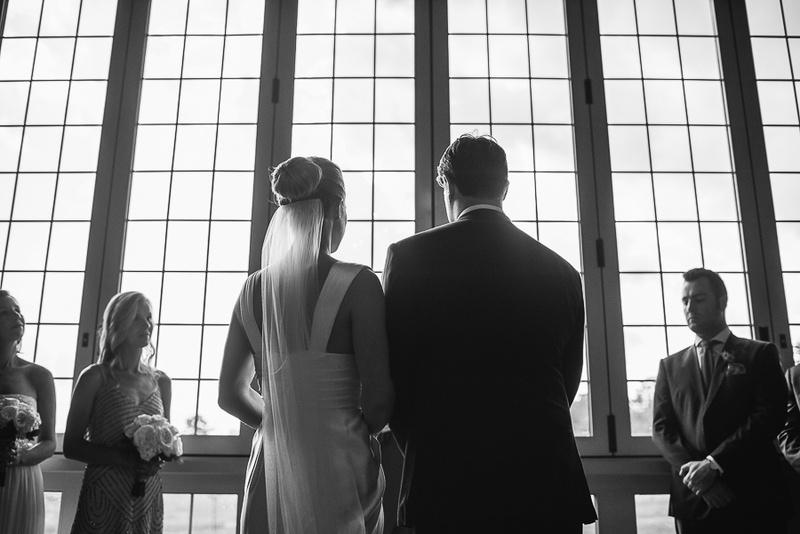 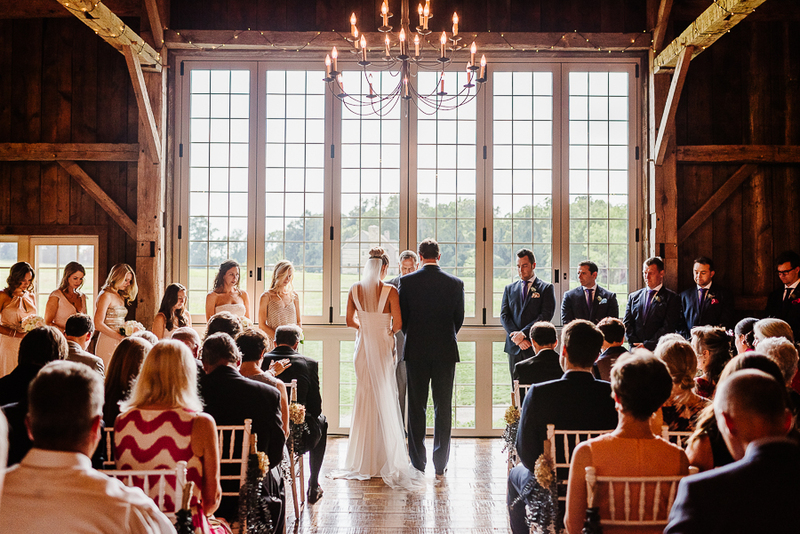 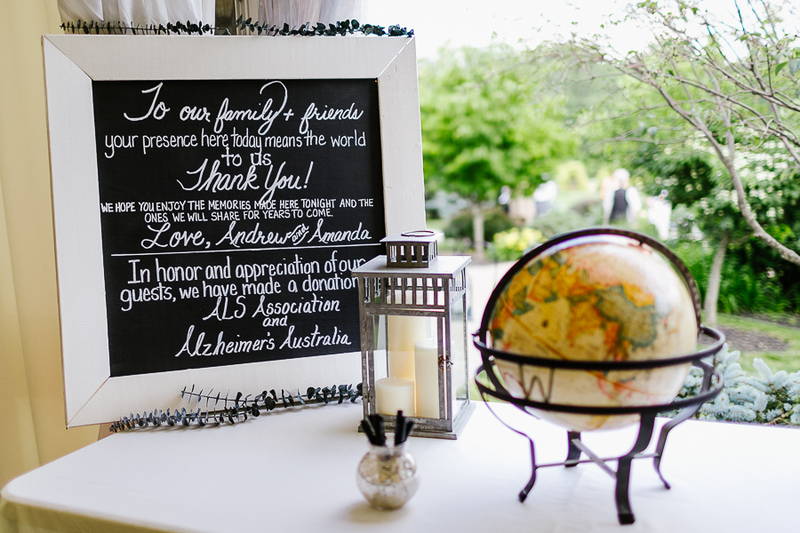 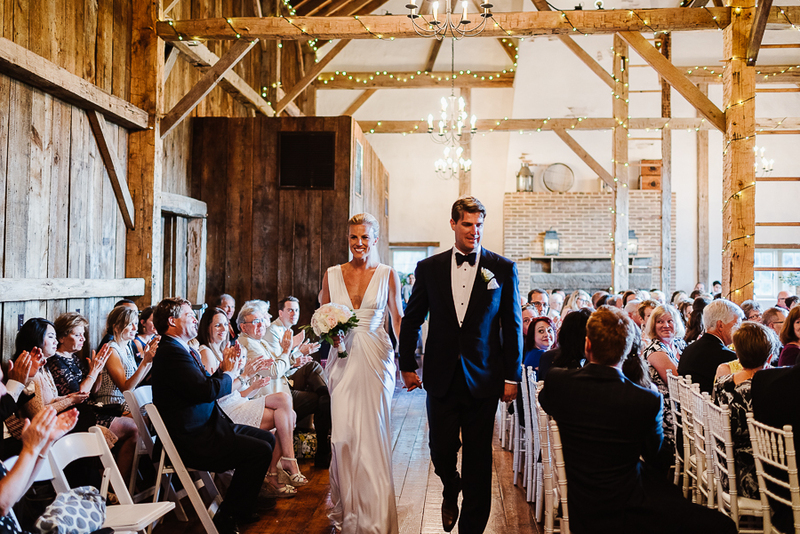 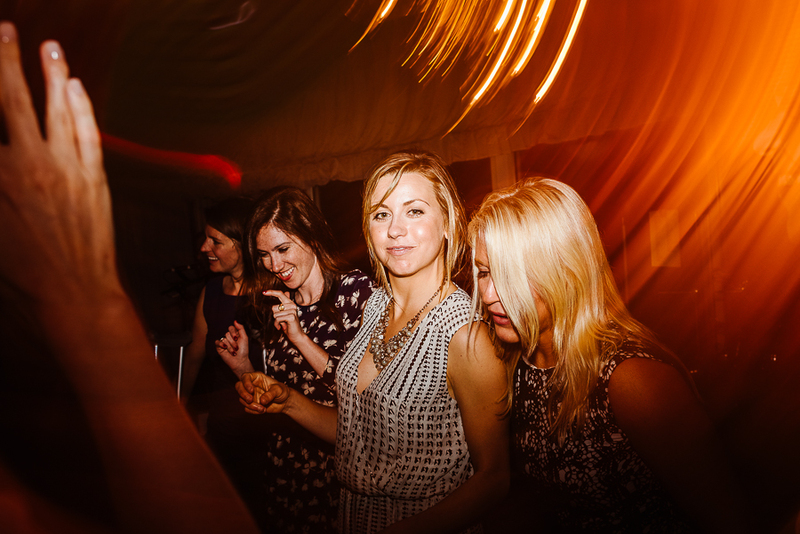 Amanda + Andrew tied the knot at the Brandywine Manor House and was nothing but the best. 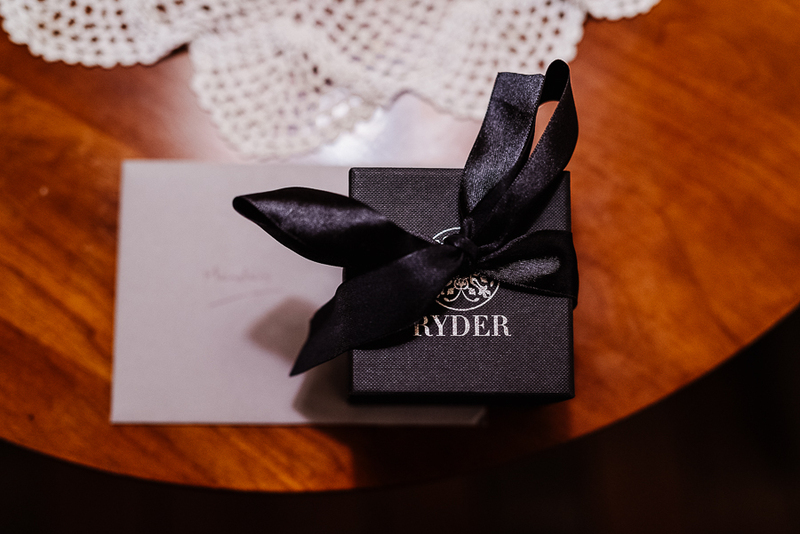 Great work by Kyle Michelle Weddings. 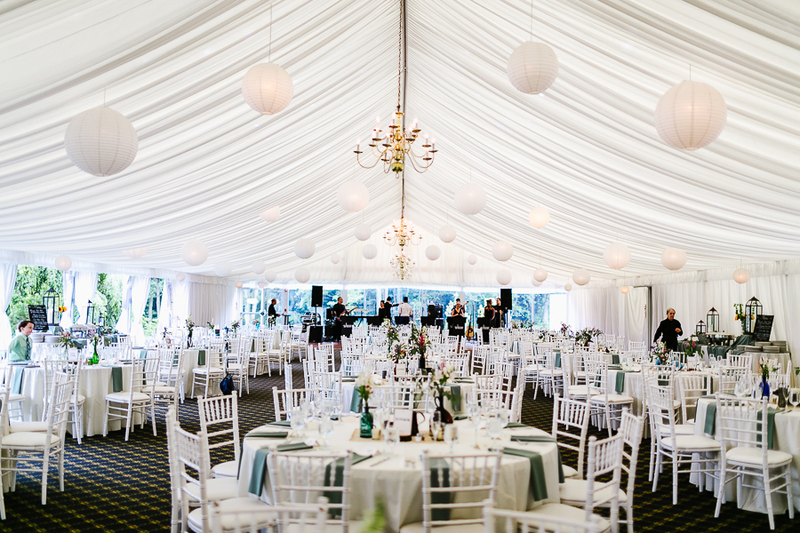 Their planning and design was on point. 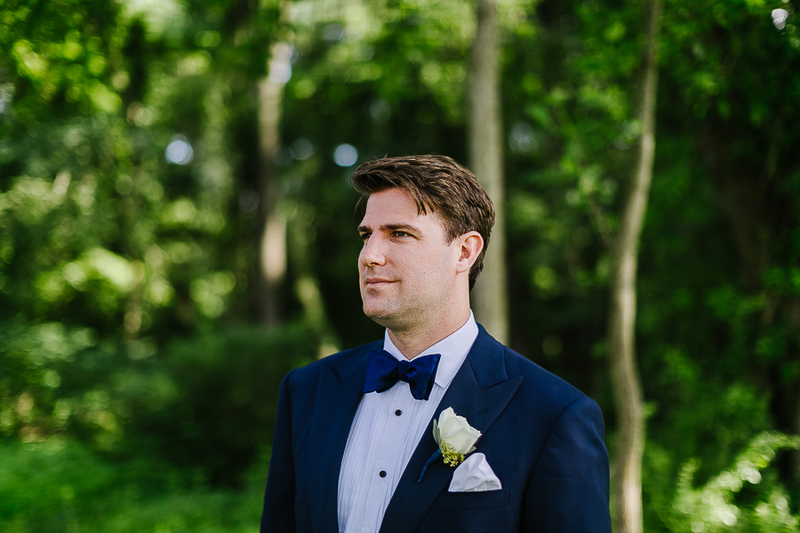 Shout out to Zach Teris. 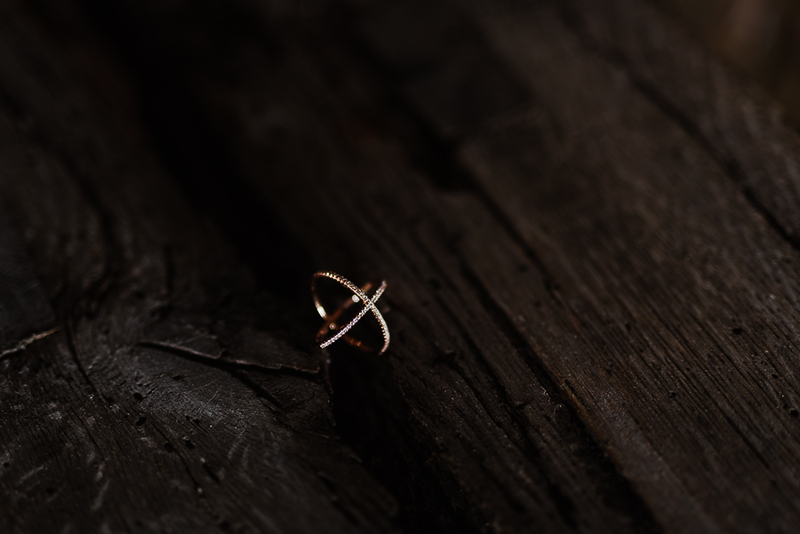 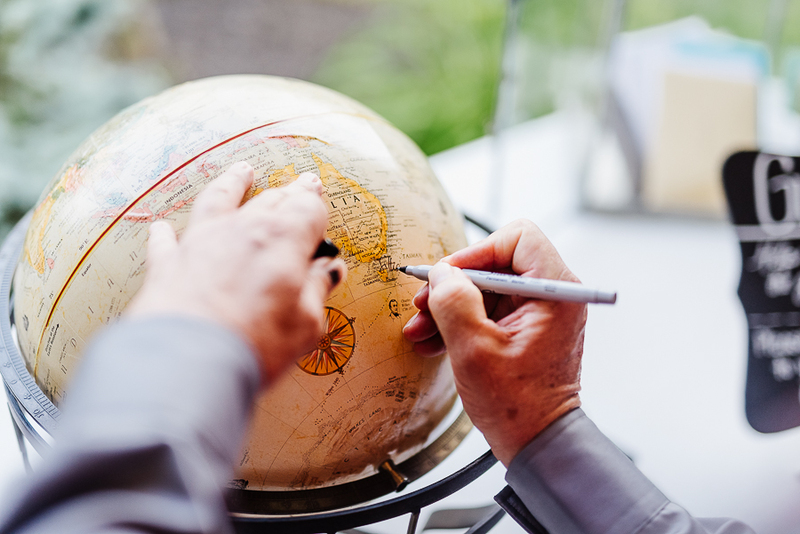 Some of his work is mixed in above.